Note: This chart is for comparative purposes only. 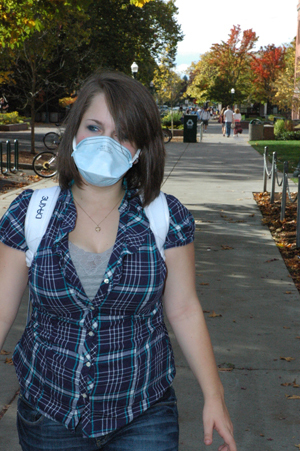 Not all N95 masks are made the same. The NT-V2 mask is currently being tested by the FDA. What is an N95 rating? N95 simply means that 95% of particles in the air are blocked, and it is rated to do so by NIOSH (National Institute for Occupational Safety & Health). There are a lot of imitators that say their masks are made to N95 standards but unless they're given the rating by NIOSH, they cannot be trusted. Note: HealthPro Nutrient's NT-V2 mask is N100, which means that it blocks 100% of particles in the air.